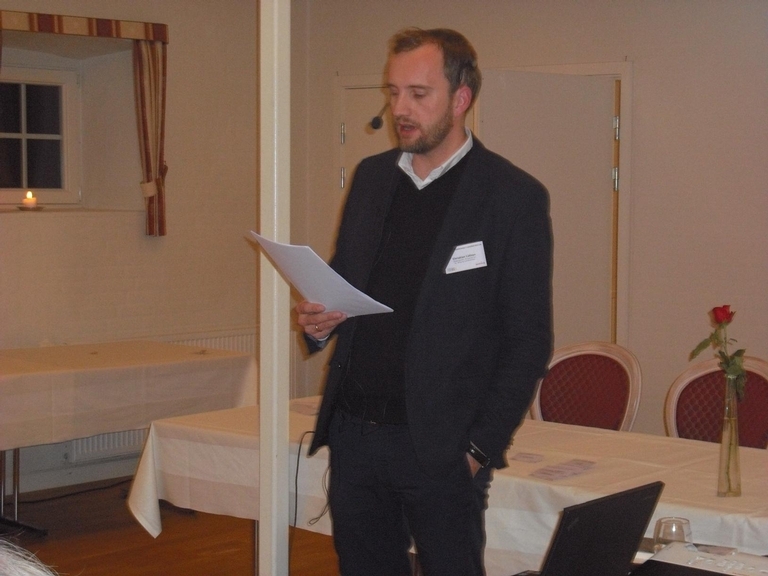 The analysis of local market trends in the area of the Ringkøbing-Skjern LAG enabled to pilot the use of some new tools to support local retailers. The project idea arose from the negative trend of retail in rural areas: shops tend to close, influencing the existence of a number of other services, such as post office, doctors, etc. The negative impact on local communities goes from the reduction of jobs and services available to the decline of attractiveness of small villages for newcomers, increasing issues related to depopulation and ageing population. 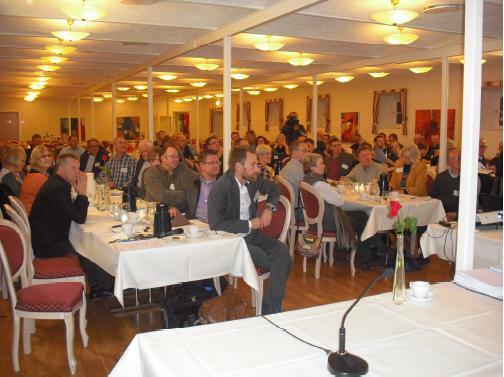 Ringkøbing-Skjern LAG decided to implement this project in cooperation with municipalities and retailers’ associations, with the aim to find innovative solutions to reverse this tendency. The objective of the project was to find solutions to support grocery stores in rural areas and more concretely to shed light on how the local retail trade itself could help to create the conditions for a local daily supply of goods. Conversely, it also focused on raising awareness among local people about the importance of keeping stores in small cities and villages. A working group was established between actors involved in the projects. The group analysed local markets in different villages involved and identified some tools to be possibly used to improve the situation, such as the use of tailored marketing tools, the establishment of specific relations between retailers and their consumers, increased advertisements, etc. A study tour to Iceland was also organised. A number of retailers from 5 villages were selected to pilot these identified tools. The project proved that a good potential for the development of local markets exists. On average, 38% of the expenditure per person is done locally. It was estimated that a small increase of this percentage would be enough to ensure the sustainability of many local stores. The pilot activities with selected retailers proved that the use of a specific marketing strategy and tailored advertisement are useful to increase turnover. The project showed that the negative trend of local retail trade can be reversed. Raising awareness on local population about the importance of buying local products as well as the retailers’ effort to better promote their products have positive effects on sales. Nevertheless, retailers need to make a significant effort to reverse this tendency, they must be creative in developing new marketing strategies to better promote their products. The project is located in the rural areas of LAG Ringkøbing-Skjern in Ringkøbing-Skjern municipality, which is located in the Western part of Jutland, next to the westcoast of Denmark and the Ringkøbing inlet. In terms of area, the municipality is Denmark's largest and each year attracts many tourists.